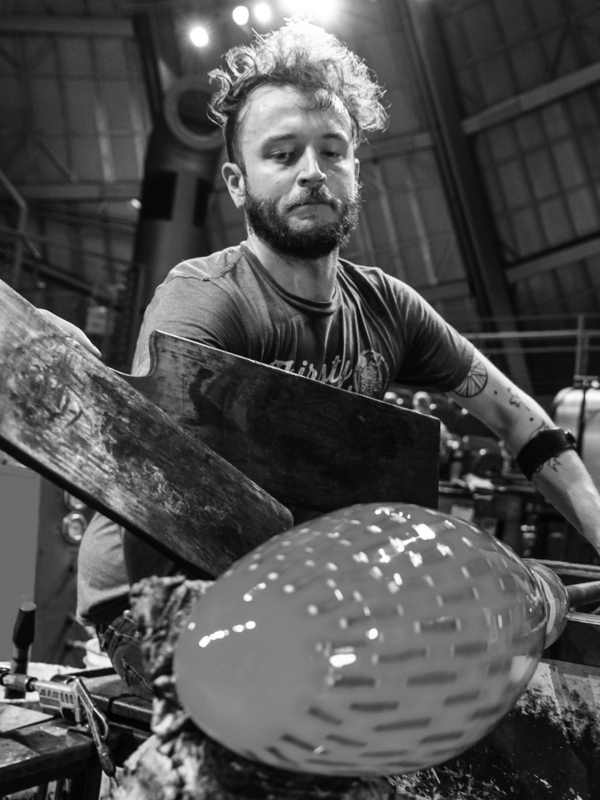 See guest artist Austin Stern during live, narrated demonstrations in the Amphitheater Hot Shop March 18 through 21 from 10 am to 4 pm. Watch as Stern, assisted by members of the Hot Glass Team in the Amphitheater Hot Shop, expands on his Little Monsters series with new techniques, including experimental cane and murrine. Living and working in Seattle, Stern is inspired by the patterns found in nature and the world of fashion, as well as the playful nature of cartoons and toys. He uses bright and highly saturated colors to explore how we cope with our anxieties and fears. Austin Stern's glass sculptures are seemingly innocent creatures that examine visceral feelings such as comfort, anxiety, and even fear. 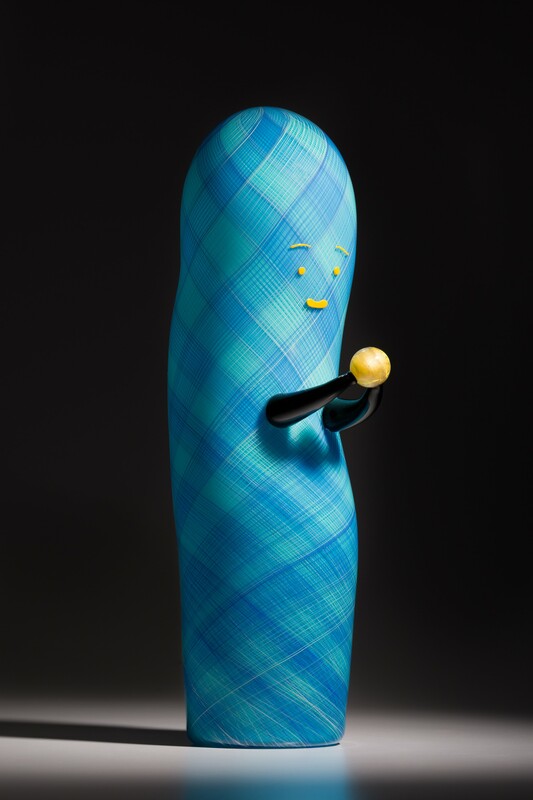 Inspired by the highly saturated colors found in the toys and cartoons of his childhood, he explores interpersonal relationships and mental health throughout his glassblowing.